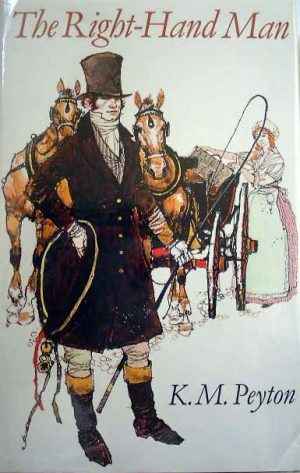 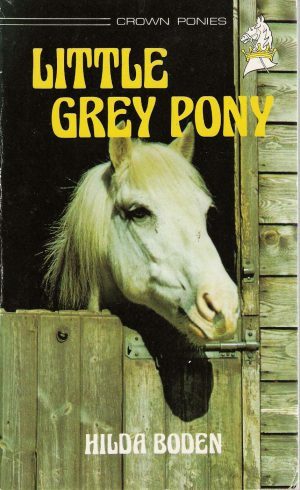 A list of books where showing horses and ponies crops up. 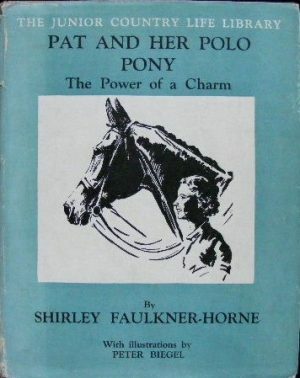 Showing your horse or pony is something which crops up often in pony books. 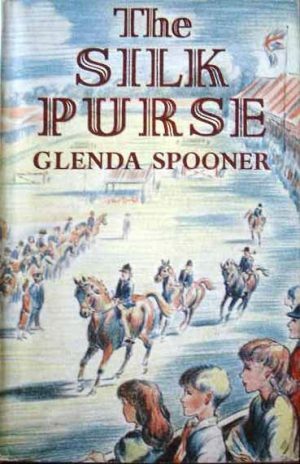 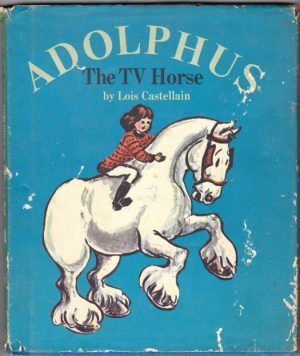 It is a rare pony book in which our heroine does not at least try to win the 12.2 and under class. 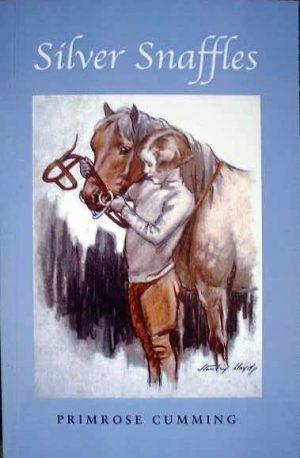 Books about showing yards or based entirely around showing are rather less common.